The first two big decisions you’ll make when planning your destination wedding, are where and when to get married. And if you’re planning a Caribbean destination wedding, hurricane season might be a concern as you choose your wedding date. Last year was one of the worst hurricane seasons we’ve seen in years. Some islands were devastated and my heart goes out to so many lives lost and so much damaged property. 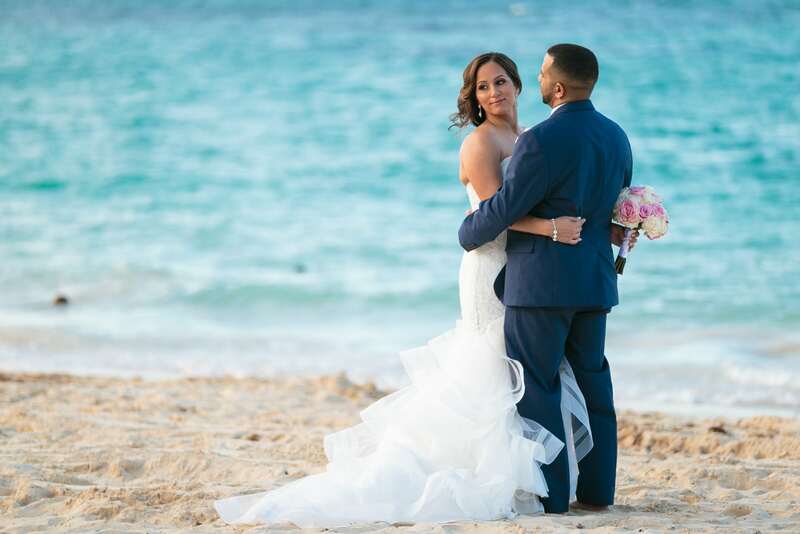 Although you never want to think that it will happen to you, Hurricanes are something you need to think about and be prepared for if you’re planning a destination wedding in the Caribbean. You know what they say….an ounce of prevention is worth a pound of cure. 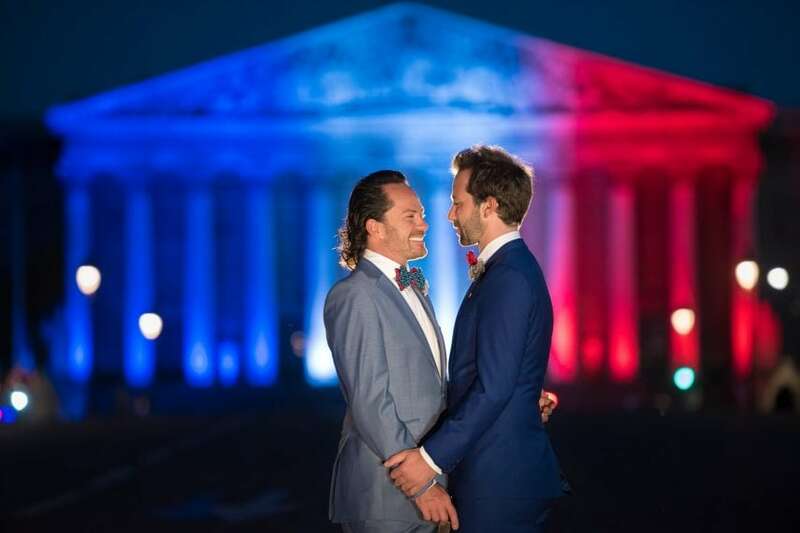 That’s why I reached out to Jack Benoff, President of Vacationeeze to find out how he’s dealt with destination weddings and hurricane season in the past. Jack and his team have over 26 years of destination wedding travel experience, so he shared some great advice on how you can protect yourself against the worse case scenario. 1. When is hurricane season in the Caribbean? 2. When are hurricanes more likely to hit the Caribbean? 3. 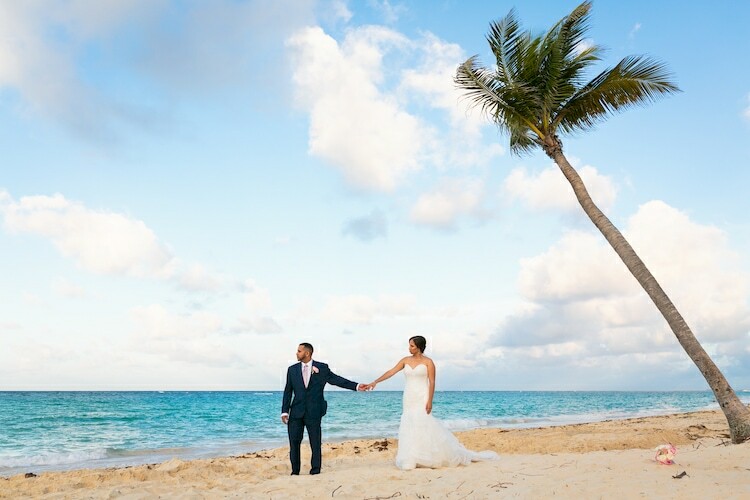 Since many destination weddings take place at the same time as hurricane season, are there certain things you look for in a resort or destination? 4. Have you had a hurricane affect any of your client’s weddings? 5. Are there any ways couples can mitigate the risk of a hurricane affecting their wedding? 6. Are there destinations that are less likely to be hit by hurricanes? 7. 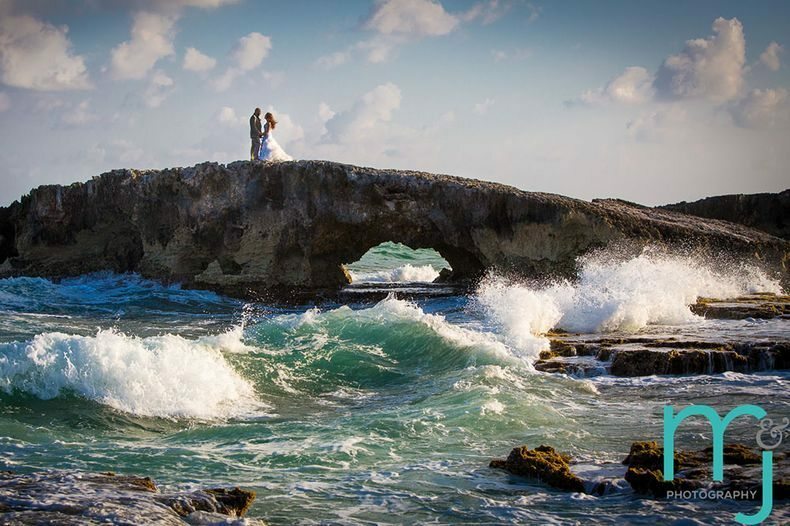 Do any of the couples you work with seem concerned about planning their destination wedding during hurricane season? 8. Do you have any advice for couples who are planning a wedding around hurricane season? 9. Are there any resorts that you have worked with during a hurricane that you think have done a good job working around the weather? 10. What other advice to do you have for couples who are concerned about Hurricane season during their destination wedding? A huge thanks to Jack for sharing his experience and advice regarding this important topic! If you would like to chat with Jack about planning your destination wedding, visit their website at Vacationeeze.com.